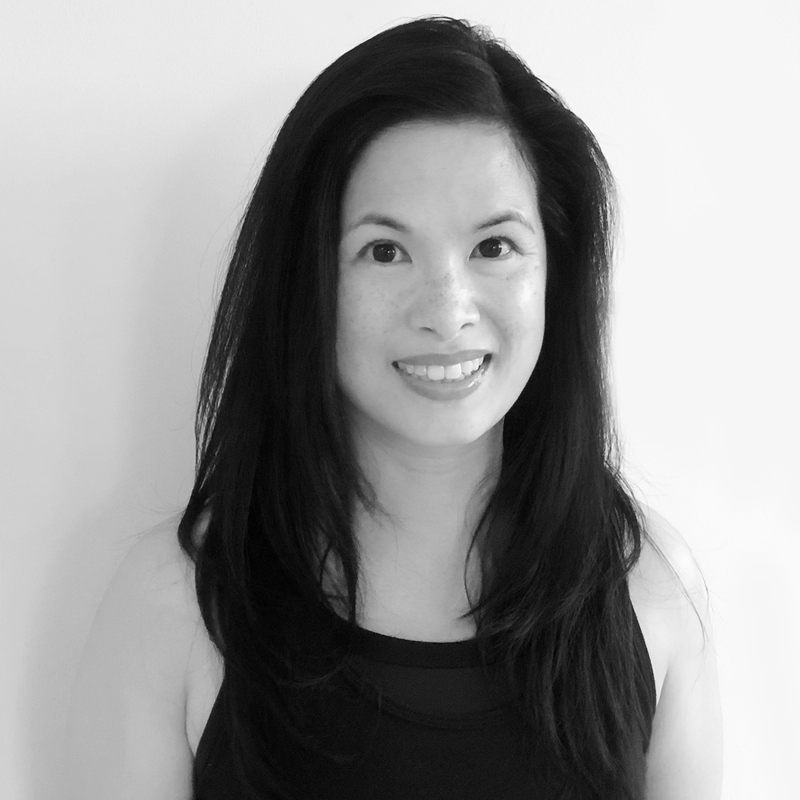 Davina’s yoga journey began in 2001 with a power vinyasa class at a gym. To her surprise, yoga was so much more than a way to stretch. She was captivated by the challenge and fluidity of this practice, the connection between breath and movement and the sense of calm that followed. Yoga energized her throughout her graduate studies and helped her navigate career and life changes. After practicing on her own, with videos and at various studios over the years, she found her yoga h(OM)e at Inner Power Yoga in 2016. Having completed her 200-hour teacher training with Ursula Cox at Inner Power Yoga in February 2018, Davina is now working towards her 500-hour certification. In addition to being grateful to her phenomenal teachers at Inner Power Yoga, she has enjoyed the opportunity to study with Kino MacGregor, Carson Calhoun and Tao Porchon-Lynch. She encourages students to move with purpose, yet find stillness within. Her hope is that they will emerge from class feeling rejuvenated and develop resilience on the mat and beyond. Whenever she is not on her mat, Davina loves to lose herself in a good book, music or travel. A world traveler since infancy, she can often be found planning her next adventure.